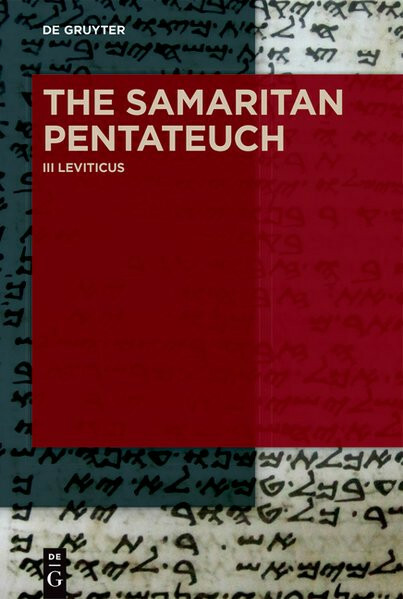 Produktinformationen "The Samaritan Pentateuch / Leviticus"
A critical edition of the Samaritan Pentateuch is one of the most urgent desiderata of Hebrew Bible research. The present volume on Leviticus is the first out of a series of five meant to fill this gap. The text from the oldest mss. of SP is continuously accompanied by comparative readings, gathered from the Samaritan Targum and the oral reading, as well as MT, the DSS, and the LXX, creating an indispensable resource for Biblical research.